​Alcohol Monitoring Bracelets are similar to the breathalyzer, but it attaches to a client's ankle. 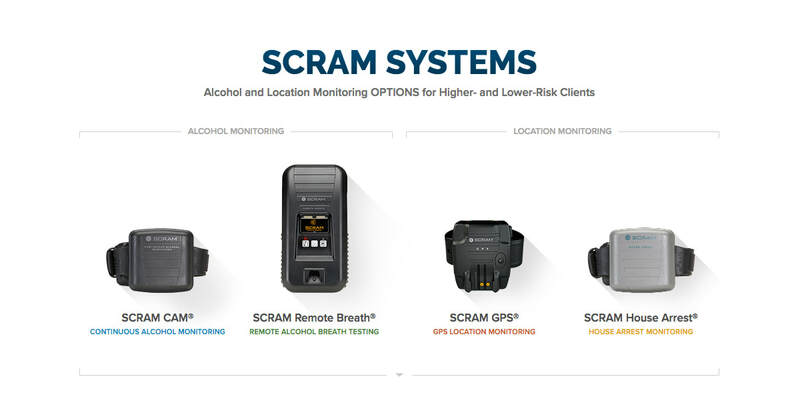 This technology goes wherever the client goes, and monitors them for alcohol consumption 24/7. This is the ultimate tool for alcohol consumption accountability. Over 200 clients have used this technology. This has allowed them to maintain employment while on probation/bond. IN many cases, this technology has helped clients to remain sober, provide for their family and avoid unnecessary incarceration. Providing an alternative to BAC testing and incarceration in Fremont County. We assure that if a DUI offender consumes alcohol, proper entities within our local legal system are informed. A handheld, mobile, wireless breath alcohol device for scheduled, random, and on demand tests. For lower risk clients and those who have earned less intensive training. • Device-initiated testing - automatically turns on and prompts clients to test. • Portable, easy to carry, easy to use.